The beauty of Robbins hardwood floors goes far beneath the surface. Because at their core, they inspire and instill a sense of style to life and substance to living. Their simple lines and subtle textures can transform a room and transcend time. These one-of-a-kind floors are for those who believe elegance under foot is not out of the question. Because life is all about style. At Bruce, we offer an entire line of premium hardwood floors designed to keep up with your family's busy lifestyle and stay well within your budget. 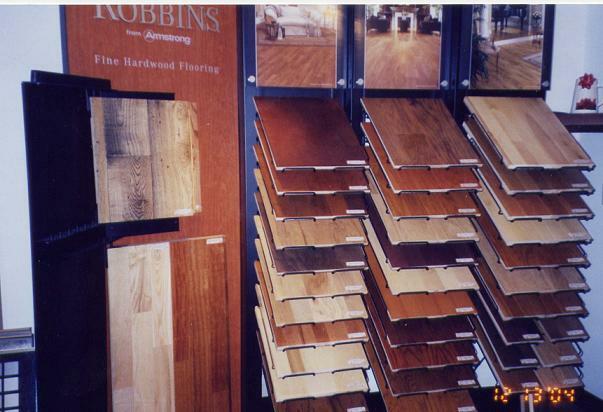 Floors that are incredibly beautiful, highly durable, and extremely affordable. 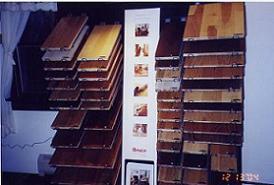 We offer the largest selection of colors and styles, virtually care-free finishes and our assurance of quality.